Springtime, perfect for telling you all about the plans I have for Three Shires Publishing. I love Spring, filled as it is with new life, longer days and always for me the heady optimism of easier times ahead. When you have dogs the joy of walking them without having to drag layer upon layer of thermal clothing on before trudging across muddy fields while being battered by a stinging north-westerly is significant. The difference made by not having to deal with filthy paws or the ever pervading smell of wet dog cannot be overestimated. 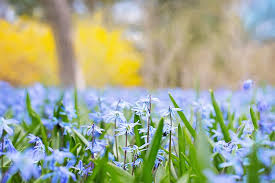 The arrival of Spring is weather dependent and therefore varies from year to year. 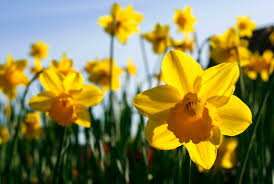 I’ve always thought it was heralded by the first daffodils. If that were the case then because of the extremely mild winter here that would have been January, which clearly isn’t right. However, the last few days have been bursting with the promise of this most positive of seasons. 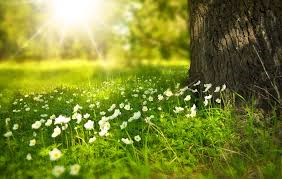 There is something almost tangible in the air, a new frenetic energy in nature as the ground warms under a smiling sun and the skies are alive with the chatter of birds intent on their nest building. 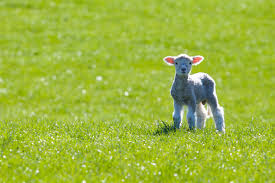 Lambing is just around the corner and the fields around here will soon be filled with lamb gangs charging around as they play chase and king of the castle. So to me the beginning of Spring is the perfect time to launch something new and that is what I’m doing today. I attended a workshop in the autumn. It was held at SilverWood Books in Bristol, run by Siobhan Costello of The Bestseller Academy and was about making a business from your book. It has encouraged me to try something new. Some of you will know that last year I bought my own ISBN numbers which entailed me having to register a publishing company. Mine was Three Shires Publishing and my new enterprise will be run under that umbrella. Never one to back down from a challenge I’m enthused by this project and I’m looking forward to seeing if there is any appetite for what I’m offering. This entry was posted in Writing and Sharing and tagged new business, new enterprise, spring, three shires publishing, workshops. Bookmark the permalink. I completely agree with you about spring and dog walking. The wind and rain have been horrendous, making it very difficult to walk. Either we’re fighting against it or being blown home! Luckily we weren’t walking in muddy fields! You certainly may. I love being able to recommend people. I assume he does your books Carol? Many congratulations on your new venture, Georgia. The website looks fabulous – so smart! Thank you so much Wendy, everyone’s being so kind I’m feeling very positive about it all at the moment 🙂 and thanks for the lovely comment about the website. Many thanks for stopping by Wendy and I appreciate the comment. I have no idea if there will be any interest at all but I shall give it a go and see how it pans out – that might give you the push into doing it yourself…or not 😉 Watch this space! It sounds like you have some spring in your step, pardon the pun. Best wishes with your new venture and your upcoming releases. Hope you take out some time to smell the roses. You are one busy Ms Rose! I am excited for you. Thank you lovely Brenda, I appreciate you stopping by 🙂 Yup I am starting to wonder what I’ve let myself in for but I shall certainly try to take some time out too.